Discussion with Brandon Garrett from the law firm of Howard and Howard. We discuss franchising your food truck brand. Included in the discussion are setting up protocols, good financial records, handbooks and manuals. The discussion is 43 minutes. We’re excited to present a conversation with Diana from Peaches Smokehouse and Southern BBQ food truck based out of Los Angeles. We discuss Diana’s experience starting a food truck, a restaurant and creating an event company to book food trucks at locations throughout the region. Additionally, we’ll discuss the importance of catering, branding, customer service and having a quality product. 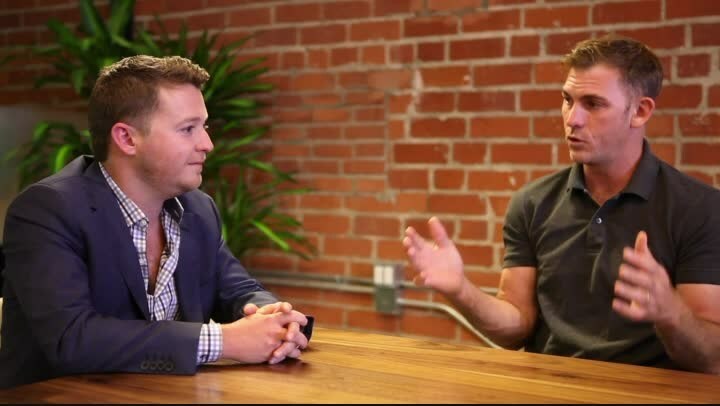 If you’re thinking of being a Food Truck Start Up, this is a great overview. Please start this at the one minute mark due to sound issues. 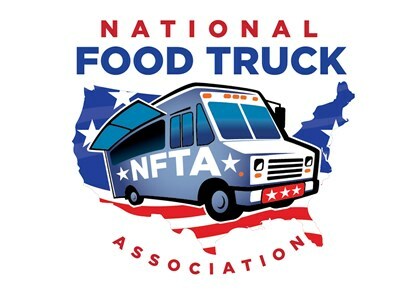 This webinar discusses the advantages of starting a food truck association. We cover: getting organized, working with organizers, organizing your own events, lobbying local and state officials, members and non profit corp formation. The talk is an 70 minutes.